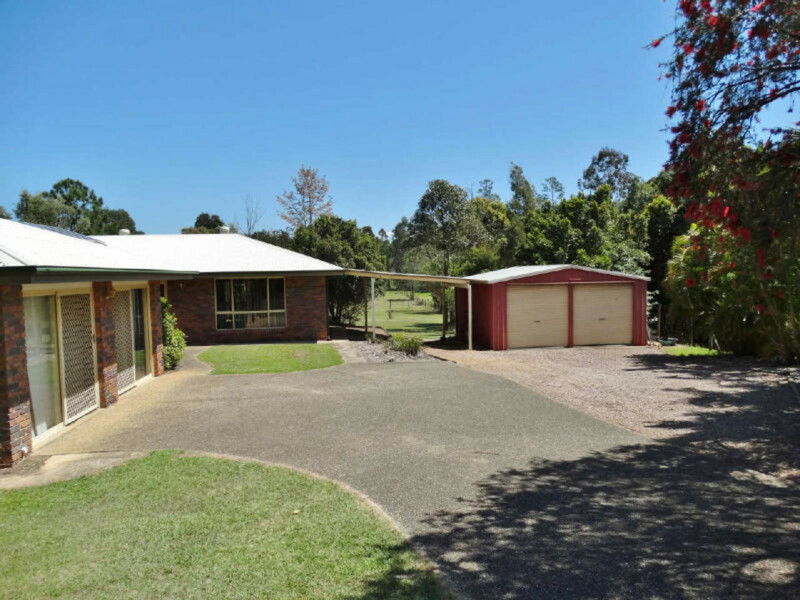 This fantastic home is sitting on over an acre block! 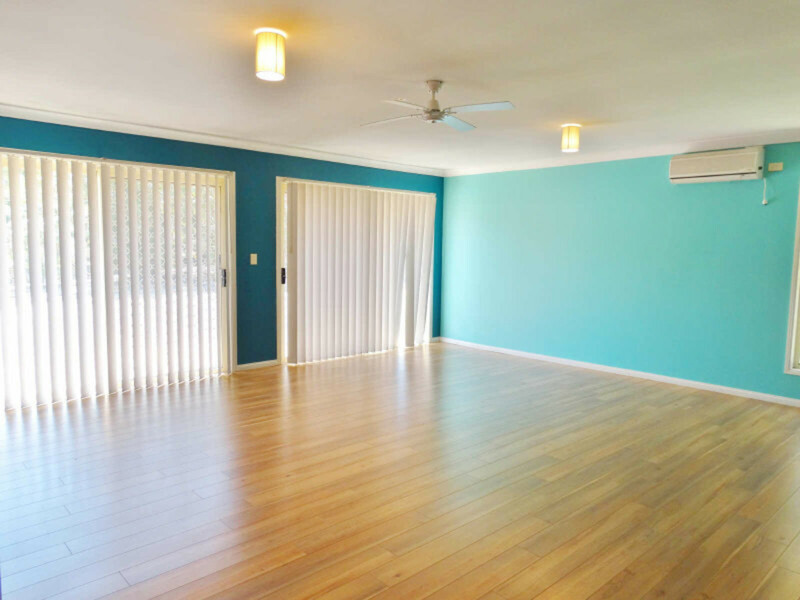 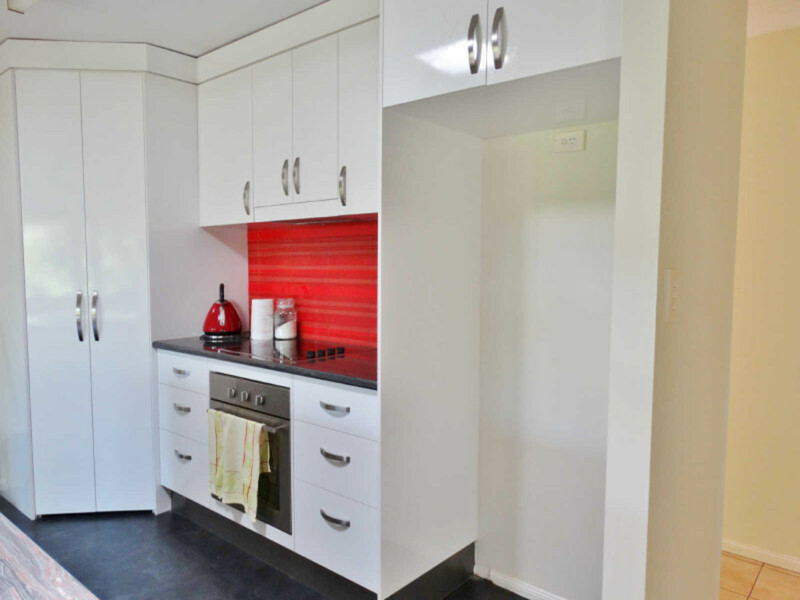 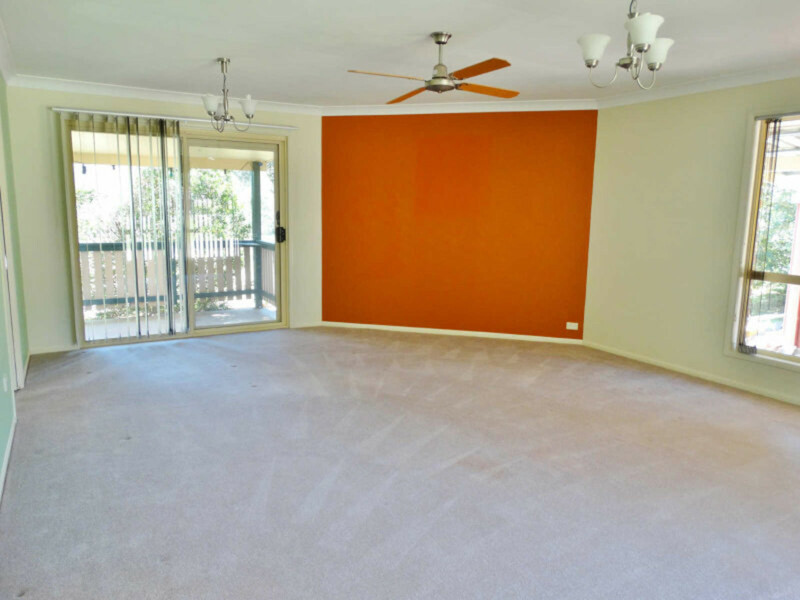 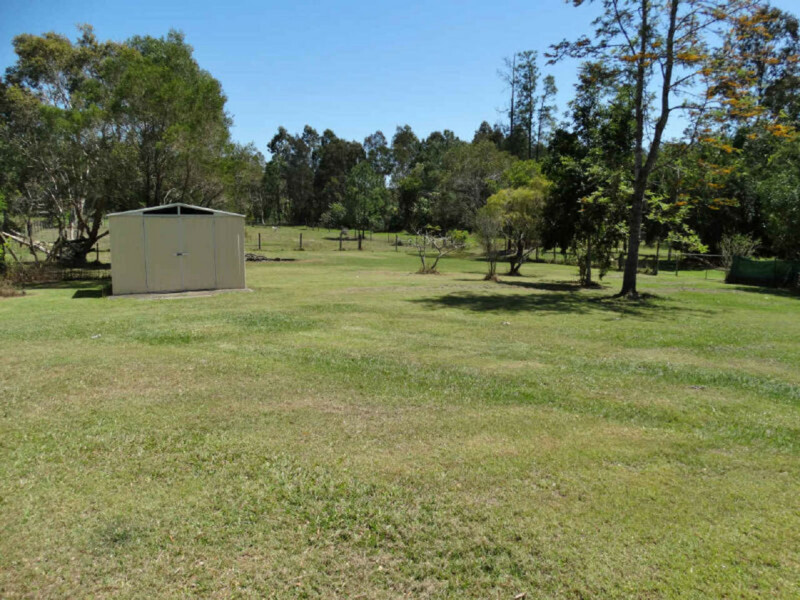 Located in the back of Burpengary it’s the perfect place for a growing family.You’ll love the views as you drive up to your new home. 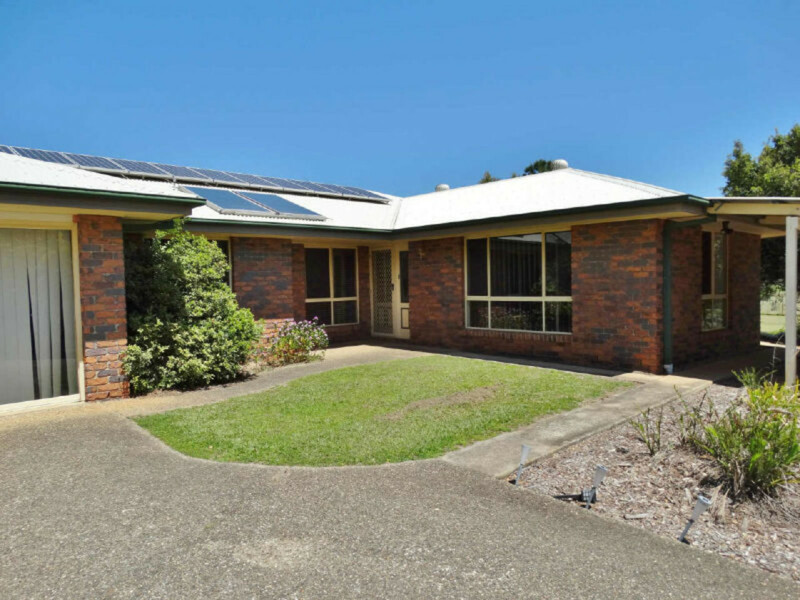 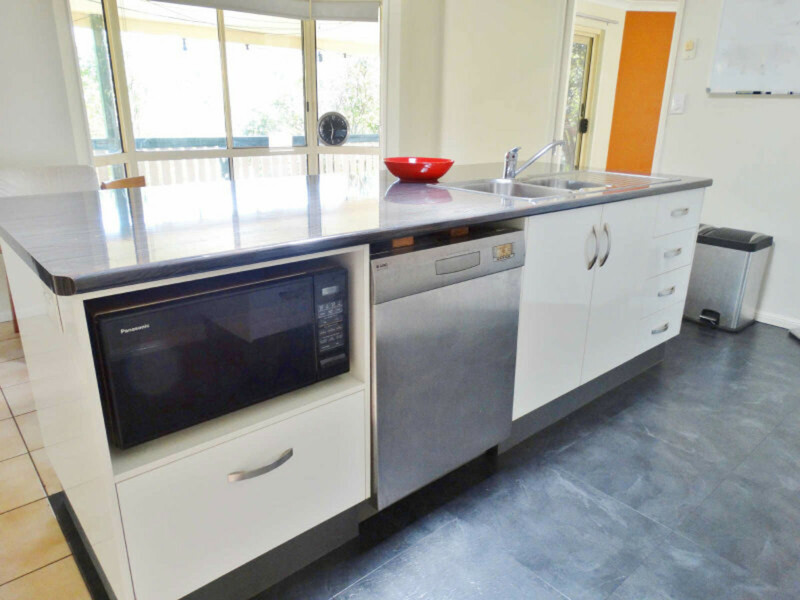 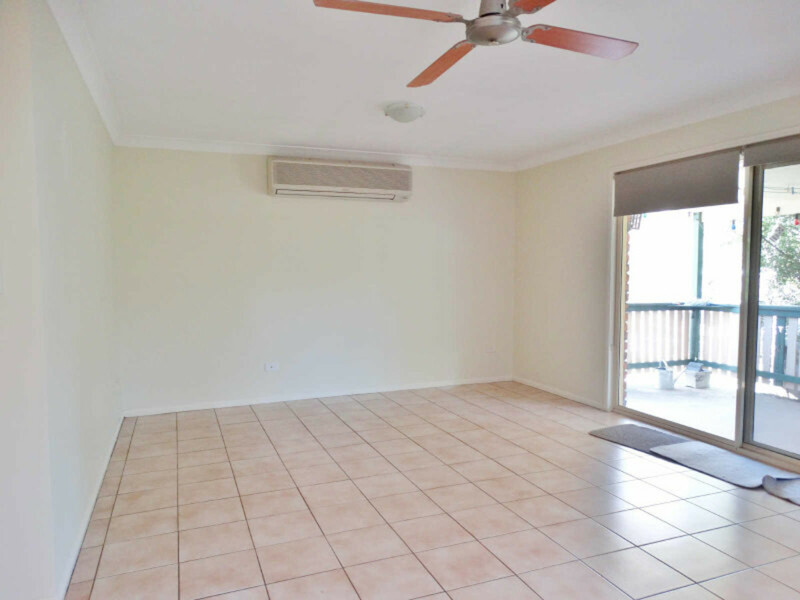 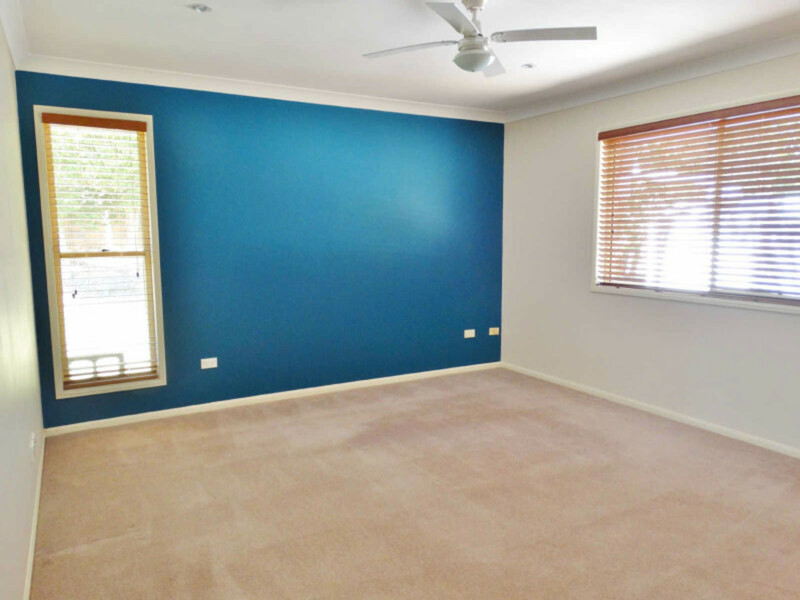 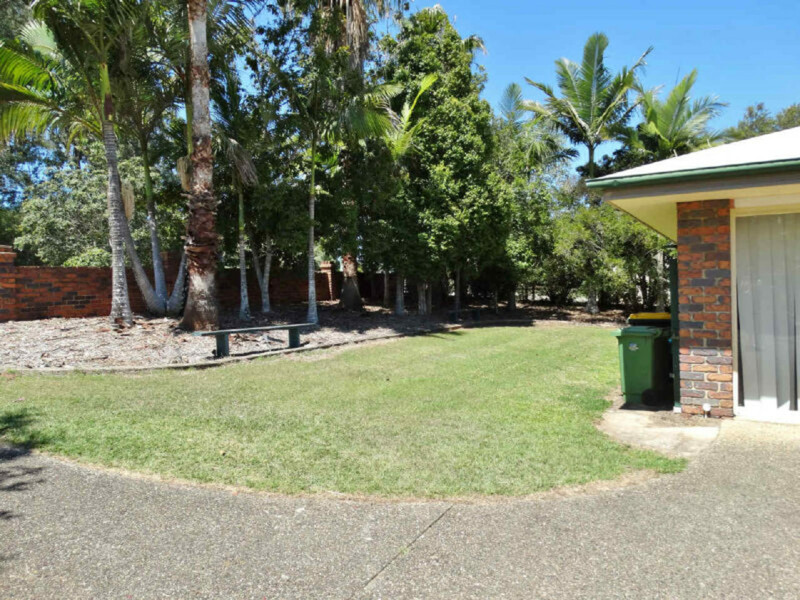 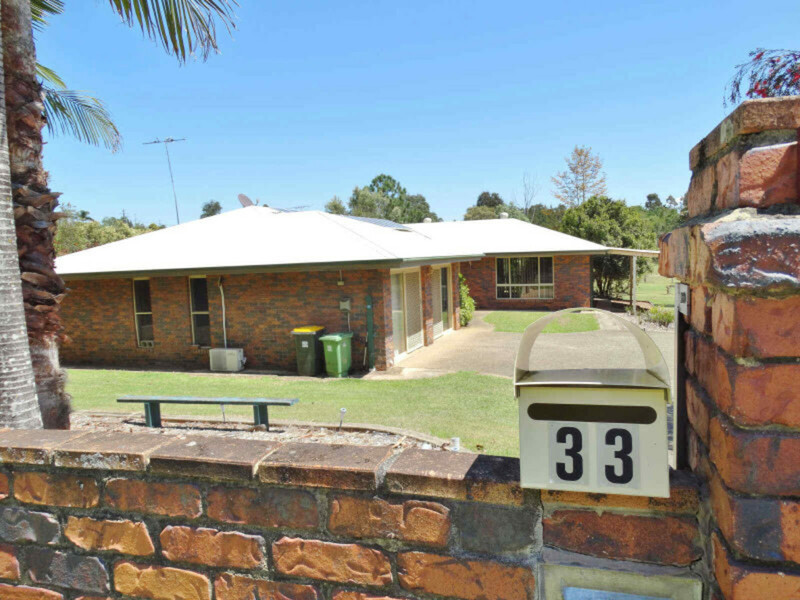 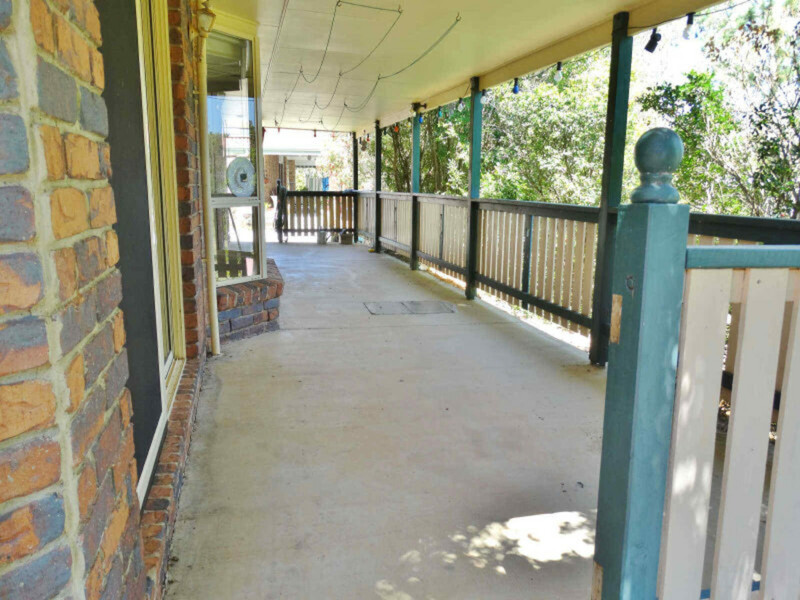 Lowset brick and tile, this home features 4 large bedrooms all with built-ins and the master has an ensuite. 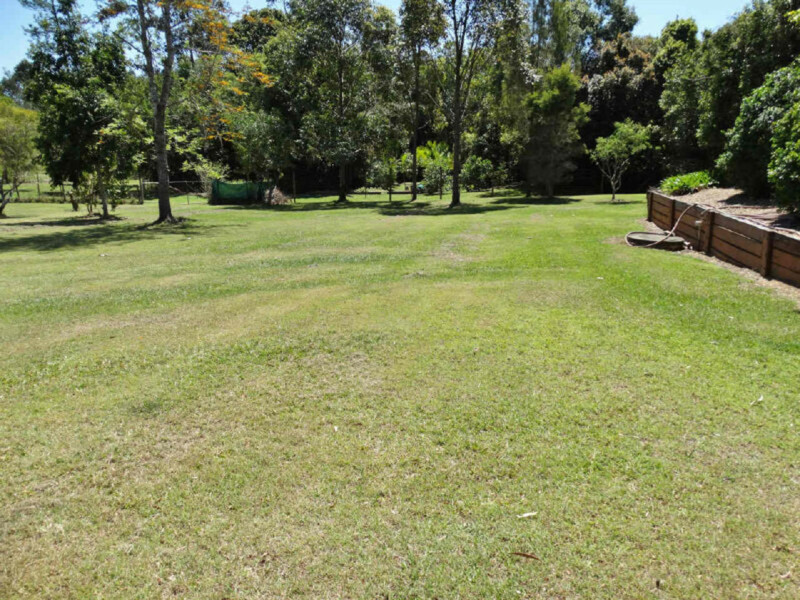 You’ll be dreaming of entertaining when you see the open lounge and kitchen with dining and access to the huge back porch.The kids will absolutely love the huge yard with all the space they could need for play equipment and running around.You’re also sure to love the huge rumpus/family room with air con.The double lock up garage is sure to fit your vehicles plus some. 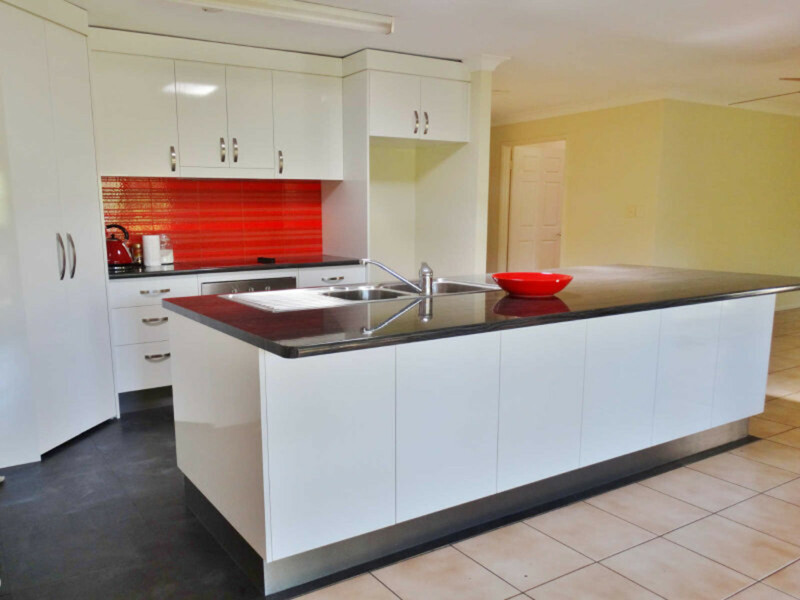 Contact us to arrange your inspection!